If you are thinking about gardening in this summer, then you can follow our 10 ways to do gardening this summer. 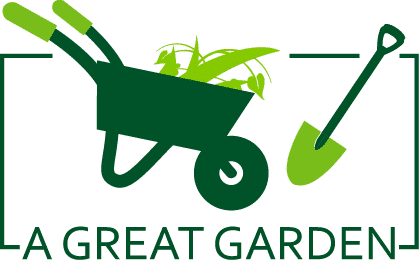 The summer season is full of multitasking to different gardeners.We arrange for you the best gardening tips for summer with proper guideline. Additionally, you can carefully nourish your plants or crops in the summer. 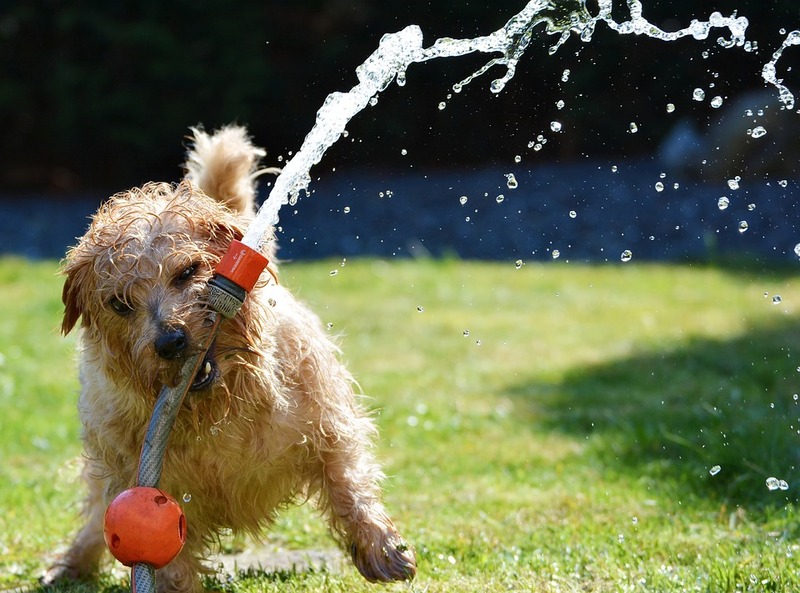 Besides, if you want to play with your pet dog in your beautifully decorated garden, then you should also nourish your dog with just nourish dog food reviews. 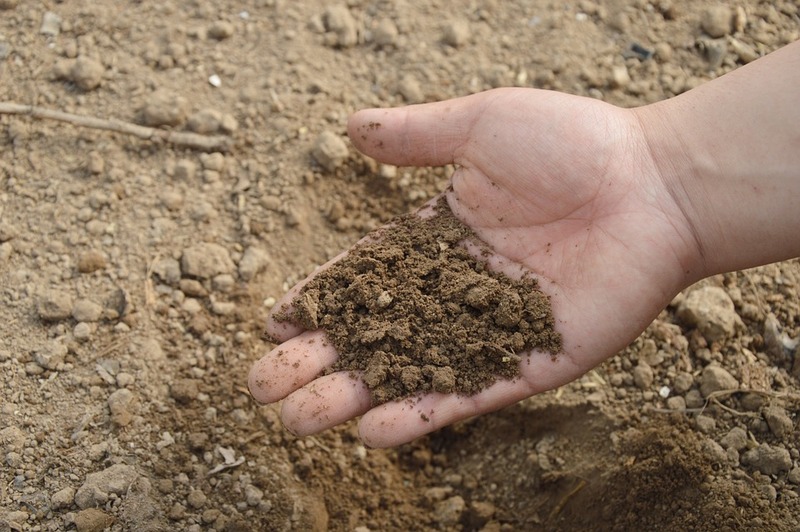 At first, you have to know what types of soil you have? If you don’t know, you have to test a simple soil test at your near soil test center or but you can also purchase a test kit at your local garden or farm center. A simple soil test can analyze the character of your land. After soil test you wish to grow what you want.Plant in good soil. Plants’ grows well in soft soil easily, so you need high soil. 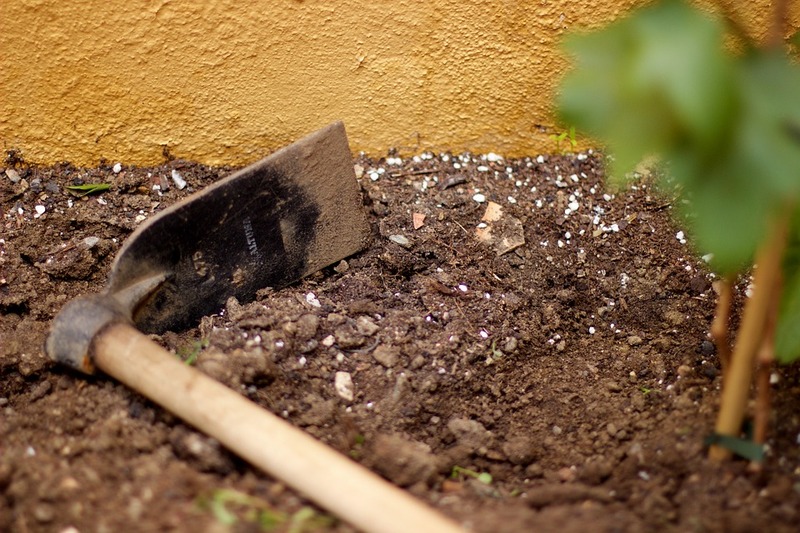 You can enrich your soil with nutrients by providing compost. Proper planning and adequate soil fertility are helping a lot for growing your plant quickly. So, before using organic compost you have fed your land properly. A couple of weeks after planting, or in times of stress. In this sense, liquid fertilizers are excellent. But don’t overuse them. While you are pulling new plants from their pots, you should be gentle. You can use your both hand to catch the plant.At summer you should not bring too many plants for the bed space. If you do not give your young plant enough place, then they will not survive well. Sufficient space gives you the opportunity to nourish your plant properly. So. know about plant labels that give you knowledge about how much space you plant want. You can frequently give them water and fertilizer. If you should pick heat resistant crops as well as plants with a healthy root system, then it will be very beneficial for you. Because you don’t have to give large amount of water during the hot summer day. As a result, you can save your budget. At summer season shade cloth for gardening plays a vital role. You can use it for protecting your young tender seedling. Different types of shade fabrics are available in the market. So, you can protect your plant from the extreme heat sunlight. Mulch is an important part of summer for retaining moisture and fertility in the soil. For creating a mulch, you can take dry grass, hay newspaper, etc. On the hand, mulch protects from UV light of hot sun ray and on the contrary, it attracts slugs and snails, that help the soil to attain proper nutrients and moisture. For moving mulch, you can use worx aerocart, which is the best wheelbarrow/ aerocart in world. Watering is a part and parcel of summers warms weather. Give your plants proper drink once or twice a week to give your roots and soil healthy nutritious. Containers or baskets should be watering daily–but if it would be hot and windy day twice a day. Watering keep’s entirely the soil moisture. If you have a garden, you know very well that weeds are a gardener’s worst enemy. In that sense summer, heat helps you a lot. It’s something how simple as removing weeds. You should weed daily and ensure you uproot all their weed. You can also use a garden cart to throw out your unnecessary plant. Moreover, you can use a water container to collect rainwater. It will serve free water reserve to use at summer. Pruning on shrubs that grow in the summer should be cut earlier. Pruning increase more flowering.Pruning helps to prevent disease and providing good air circulation. Cutting unwanted growth keeps your plants neat and healthy. Sometimes you don’t have sufficient time for do everything what you need to do in your garden. Then you should have a proper plan. A proper planning gives you a successful Garden. Dividing time and effort both keep gardens in perfect design, and fresh during the summer. Follow the above instructions step by step. So here is the best gardening tips for your garden. Do you have any more tips ? share with us by writing a comment below. You also can read these 06 gardening quotes and sayings to get motivation for life.